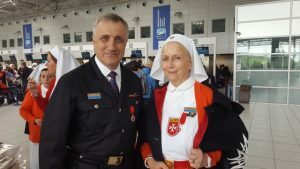 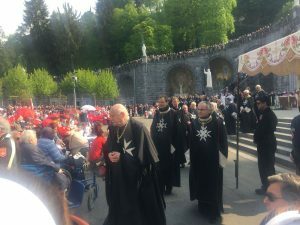 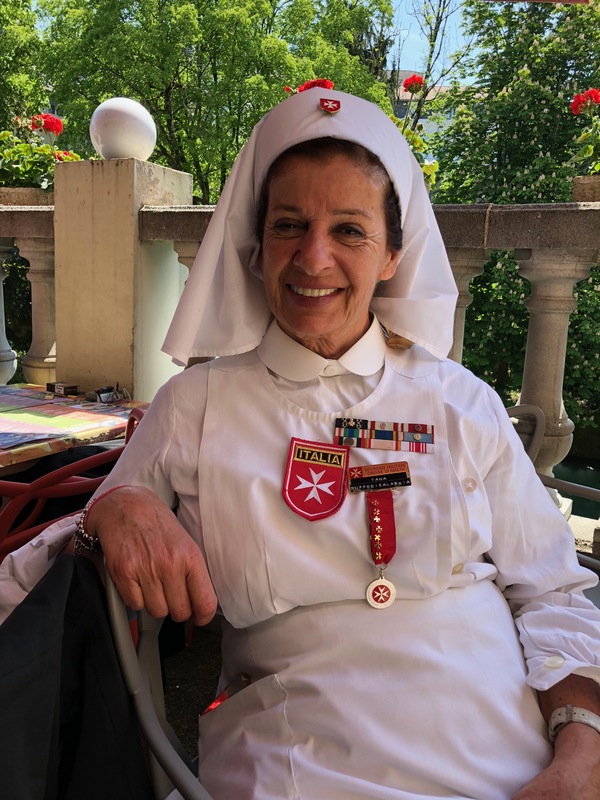 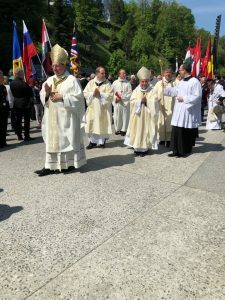 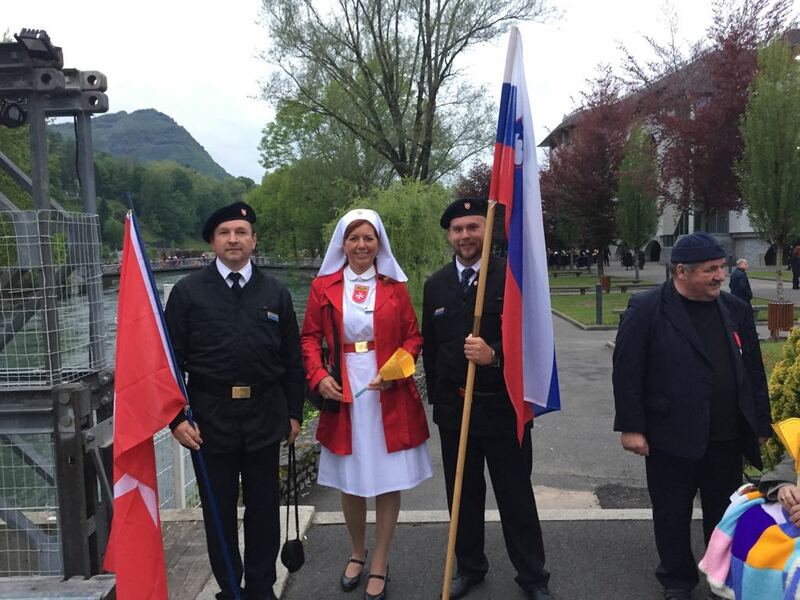 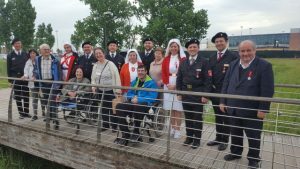 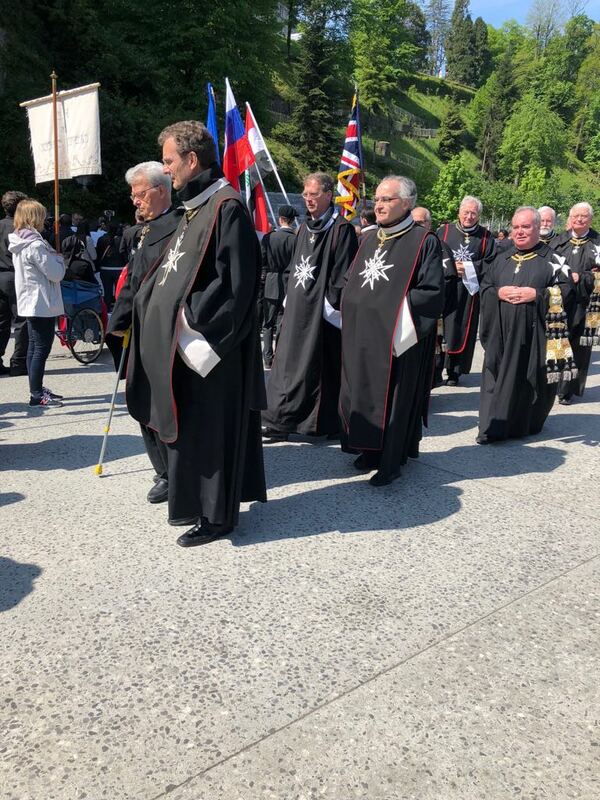 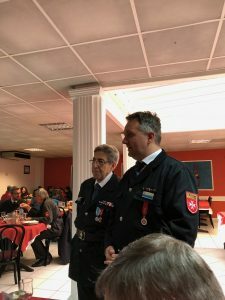 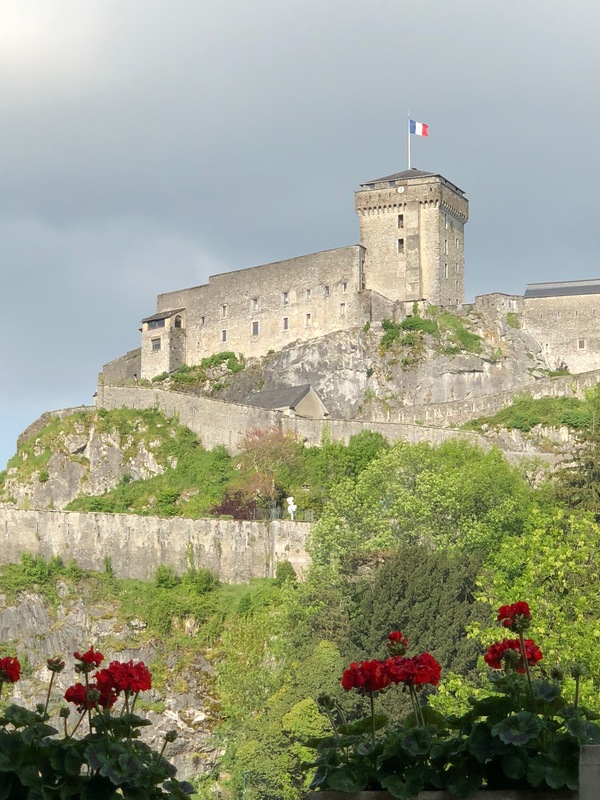 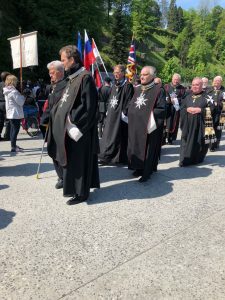 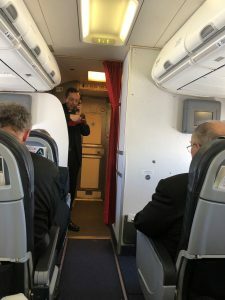 Like every year at the beginning of May, Lourdes has received the Order of Malta’s international pilgrimage. 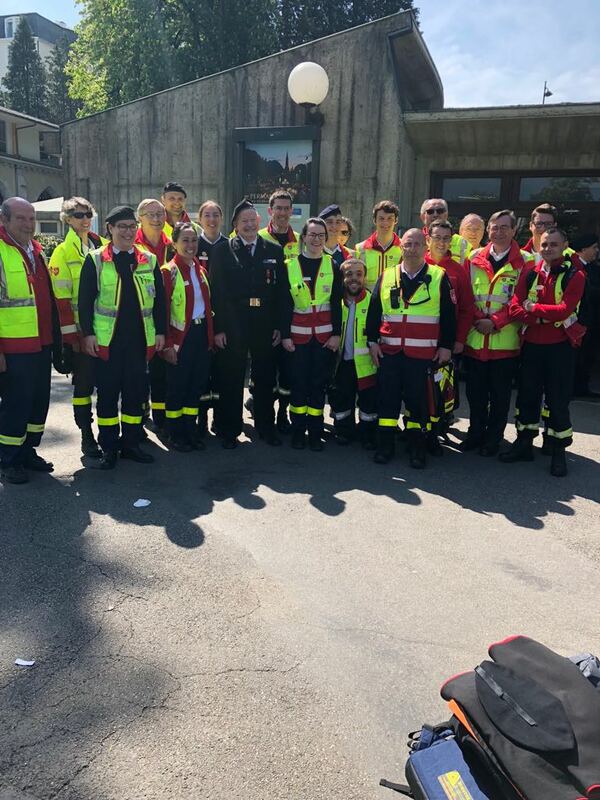 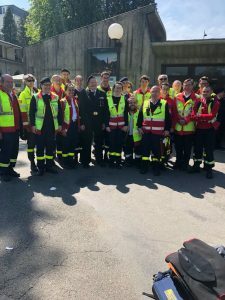 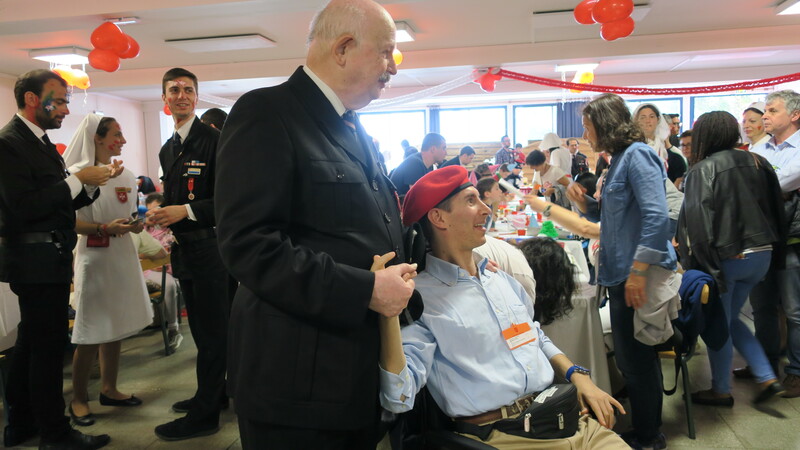 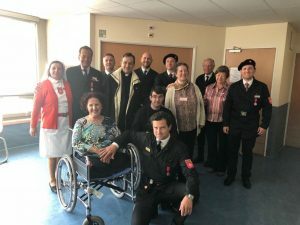 Among the over 7,500 participants – coming from 45 countries worldwide – were 1,500 sick and disabled pilgrims looked after by some 250 priests and 380 doctors and nurses. 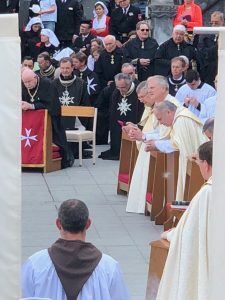 This year was a special pilgrimage for many reasons. 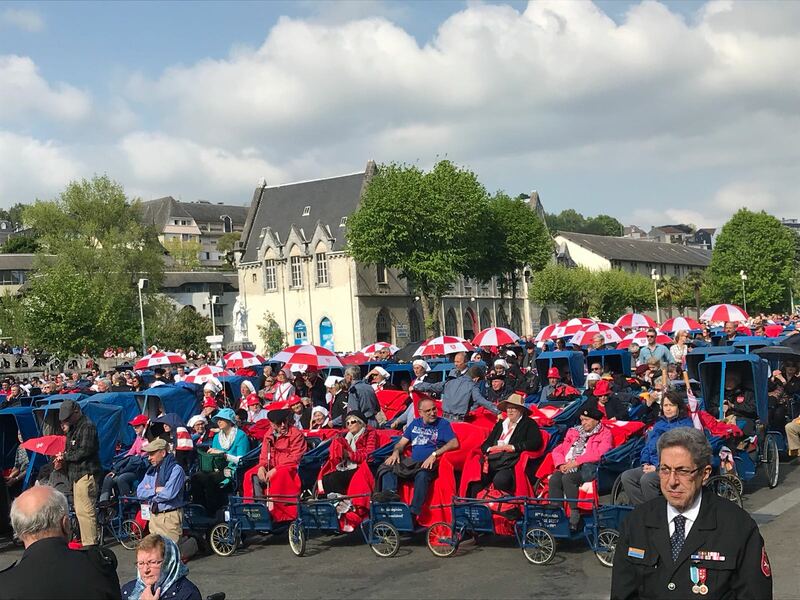 Lourdes is celebrating the 160th anniversary of the apparitions in 2018, coinciding with the Order of Malta’s 60th international pilgrimage. 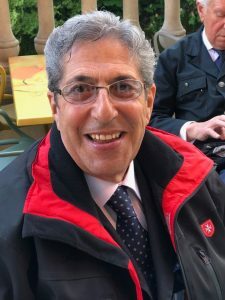 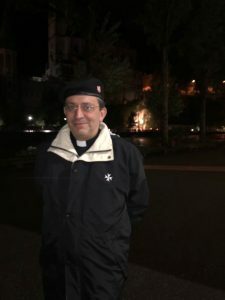 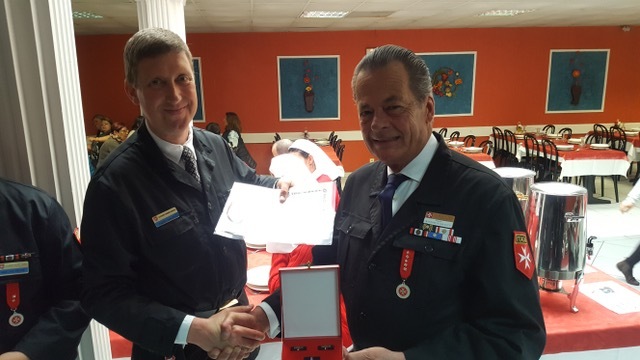 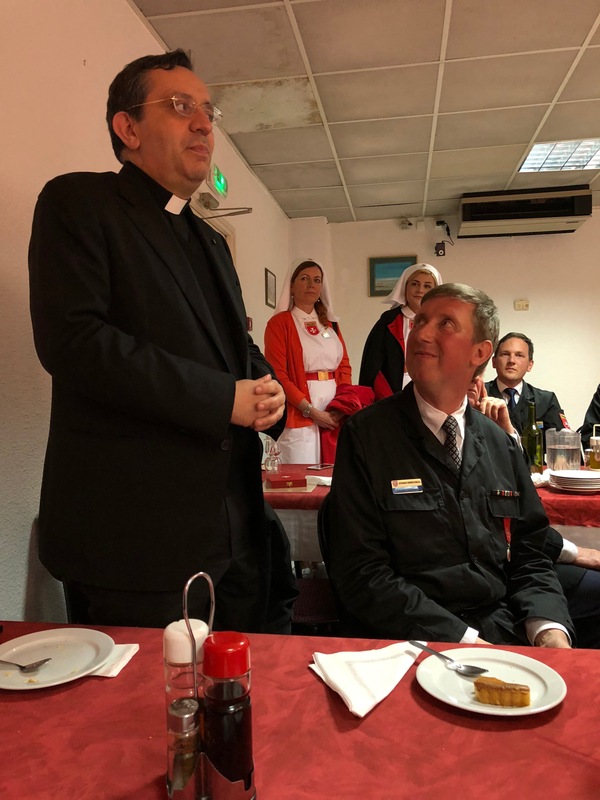 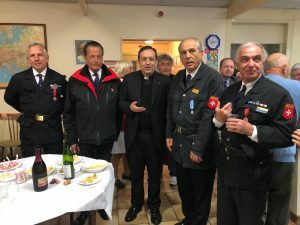 This was also the first official engagement of Fra’ Giacomo Dalla Torre del Tempio di Sanguinetto, elected as head of the Order on 2nd May last. Also participating in the pilgrimage was the Special Delegate of His Holiness, Msgr. 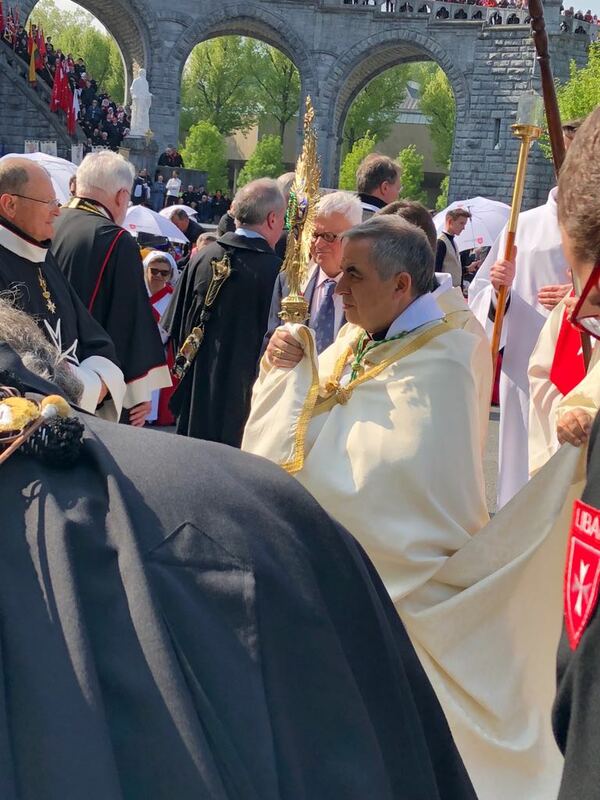 Angelo Becciu, who presided over the pontifical mass on Sunday 6th May in the crowded Basilica of St. Pius X. 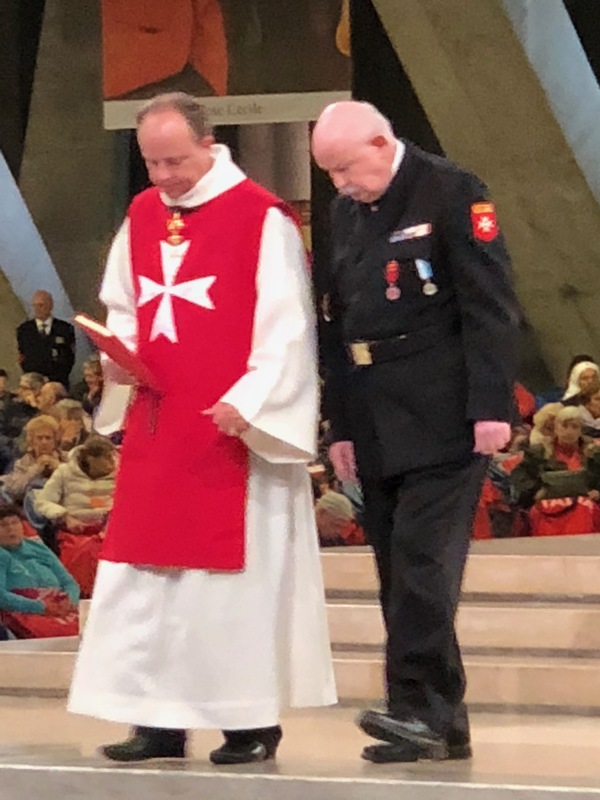 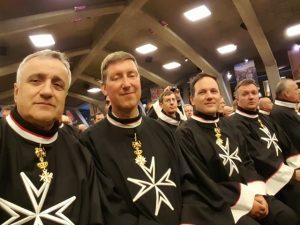 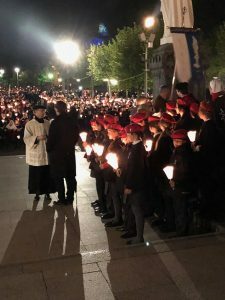 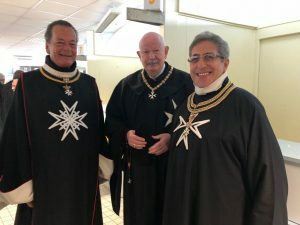 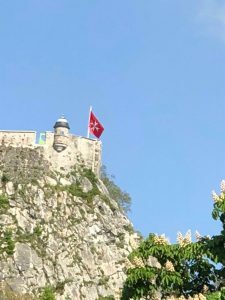 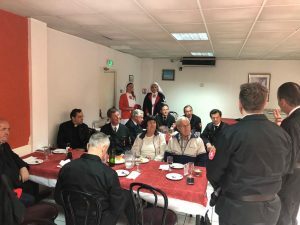 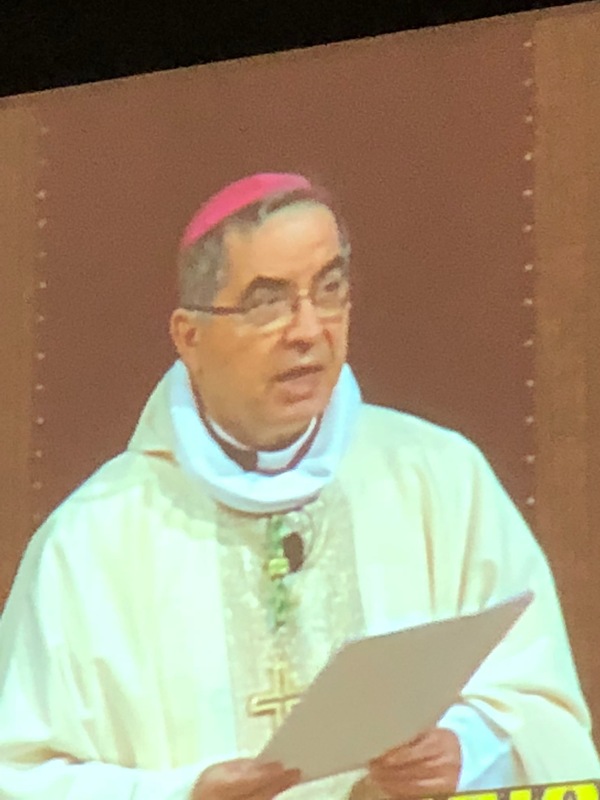 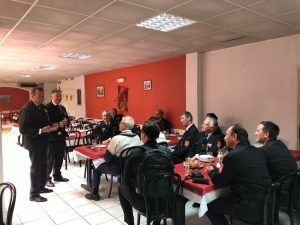 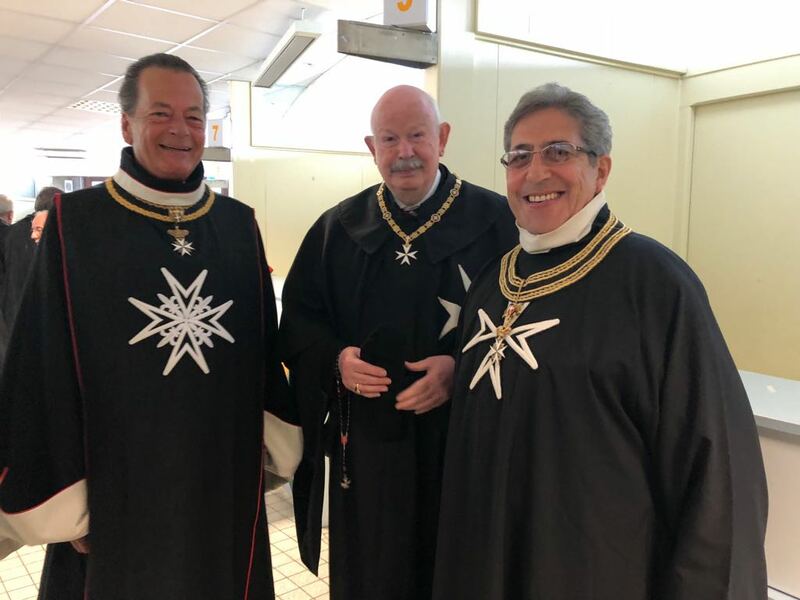 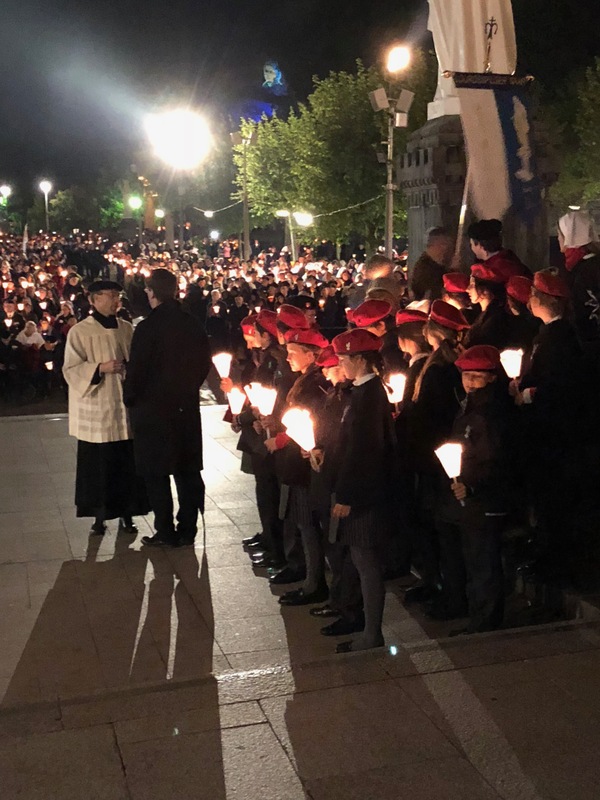 Addressing the pilgrimage participants, the Grand Master said that “it is precisely here in Lourdes that the greatest witness is born to Tuitio Fidei et Obsequium Pauperum and it is most intensely expressed. 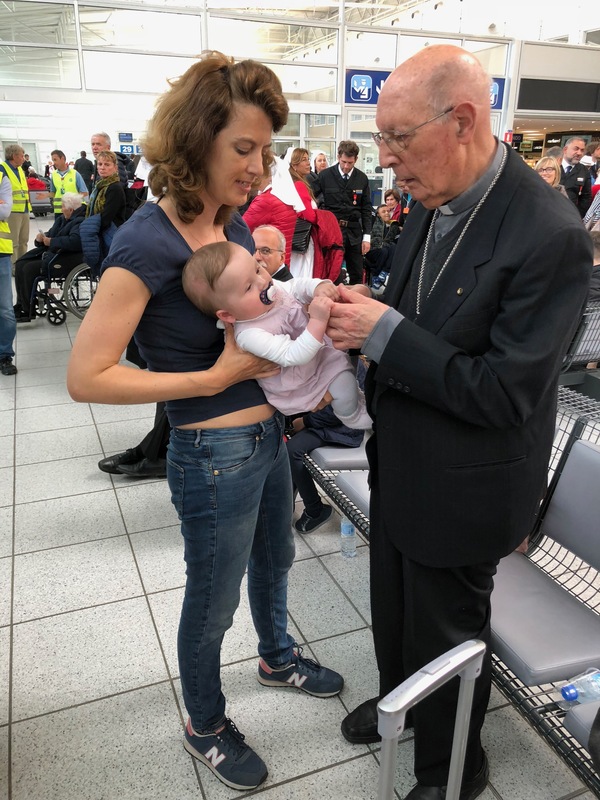 Let us reflect on what a miracle is. 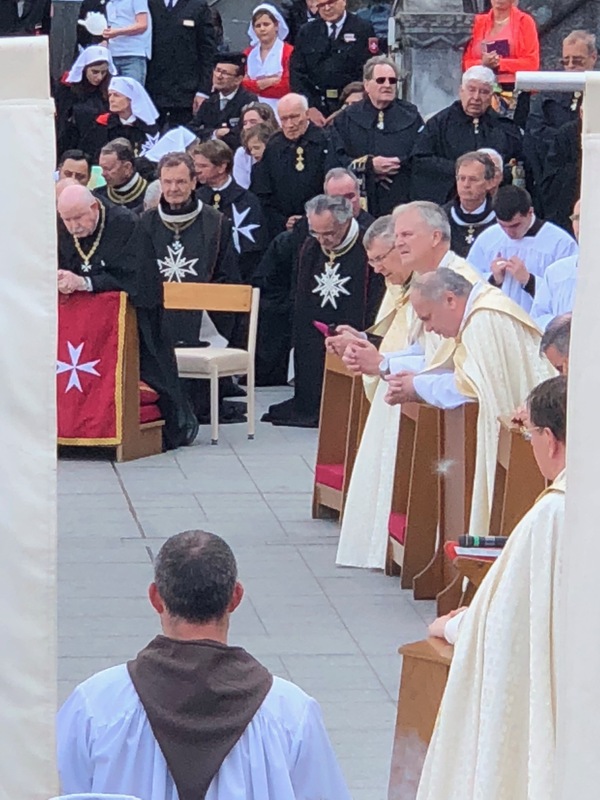 It might not be only recovery from a serious illness or from a disability, but might also be a grace given to all pilgrims who come here. 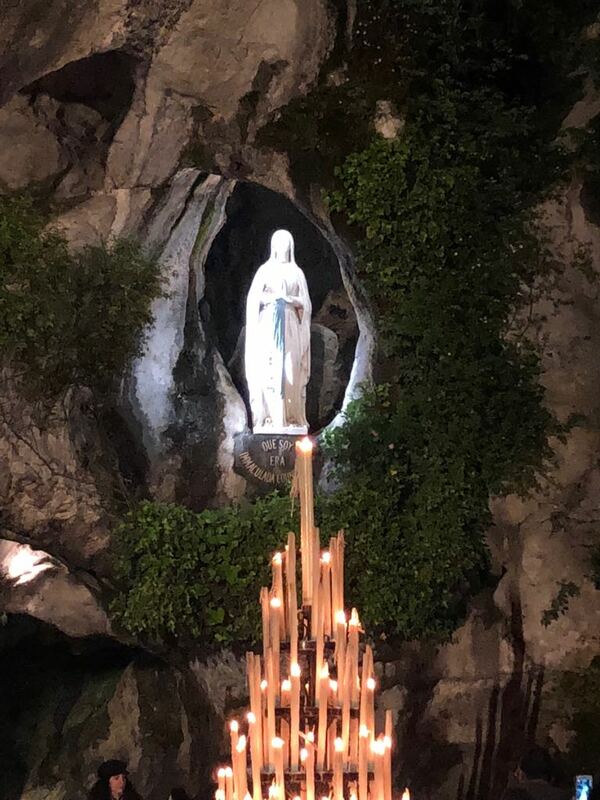 The miracle of serenity in loving the Virgin, the miracle of unconditional goodness towards others, the miracle of tolerance, the miracle of the acceptance of our own difficulties. The miracle of making us feel part of the same great spiritual family. 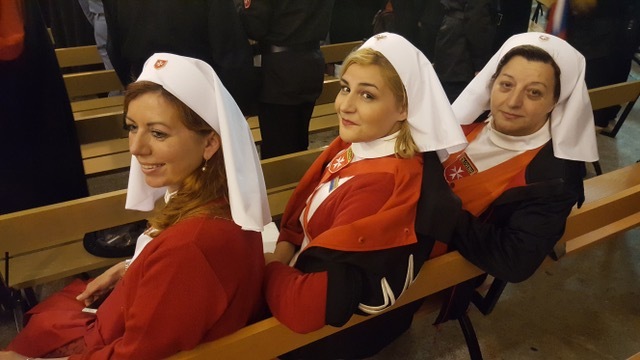 An extraordinary family called Order of Malta. 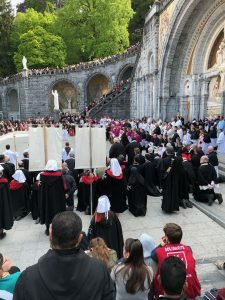 All this helps us to understand that the miracle of Lourdes is accessible to all of us here. 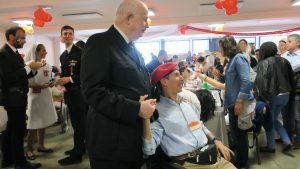 You just have to open your hearts”.